Liminal places are those on the edge – neither one place nor another – the junction between two known factors, where one fades to another but there are no clear boundaries. They are places of mystery and as such they have been regarded with awe and respect since the dawn of time. 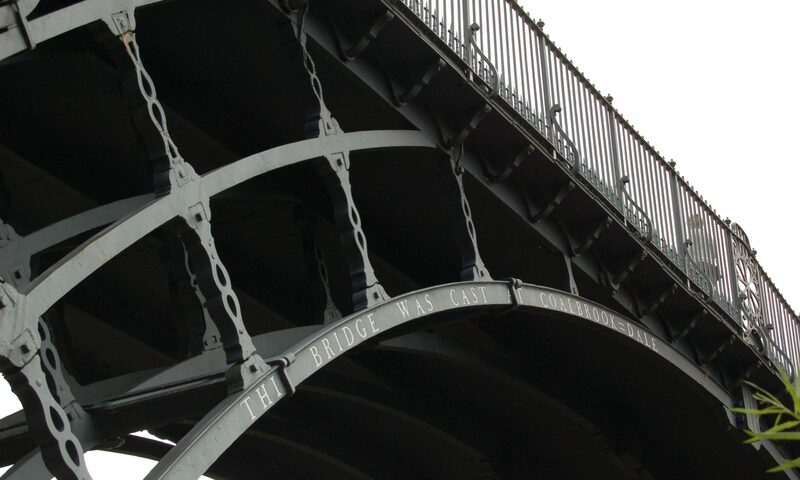 There are rituals that must be observed, tales that have been told and warnings issued about gates, bridges, fords and doorways since humankind first began to speak. Life too has its liminal times, birth, maturity, marriage, death, and each of those events is wrapped in protective habits. Indeed liminality is often behind the very behaviour that defines a culture. Stiles are boundaries between two places. They are a break in the safe fence or wall that separates two defined areas. 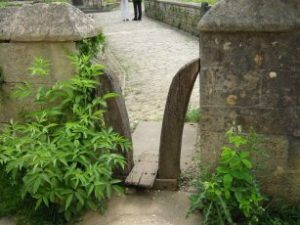 Although there are few rituals associated with crossing a stile it should be remembered that one form of such a gateway is the kissing gate – where a lover can claim a kiss in payment for walking through.